DNS will be a major service in our network and must be up and running 100% To accomplish this we will install a secondary DNS server (slave). The purpose of a slave name server is to share the load with the master server, or handle the entire load if the master server is down. A slave name server loads its data over the network from another name server usually the master name server, but it can load from another slave name server too. This process is called a zone transfer. I’m building my redundant DNS server setup. DNS is short for Domain Name System. Very basically explained DNS translates domain names into IP addresses and vice versa. I’ll be installing my DNS server on a SUSE Linux Enterprise Server (SLES) hosted on a vmware virtual environment. The DNS software I’ll be using is BIND (Berkeley Internet Name Domain). 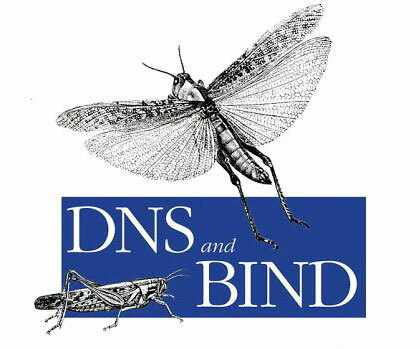 I’m choosing to use BIND because there is a lot of information out there about BIND and it is the de facto standard DNS server software if you are running a Unix-like OS. Run a DNS to resolve internal and external domain names into IP addresses and vice versa.